My name is Stephen and I am the owner of Aquaheat gas safe plumber in Balham, london, I have over 28 YEARS EXPERIENCE within the domestic heating and plumbing field. We are a well established and trusted firm of plumbers who operate all over South West London. We have experience in all areas of plumbing and can help you with our friendly local service. We are based in Balham, SW12 and offer a range of expert Gas Safe plumbing and heating services across the whole of the West and South West London areas – for details please check our areas covered page. 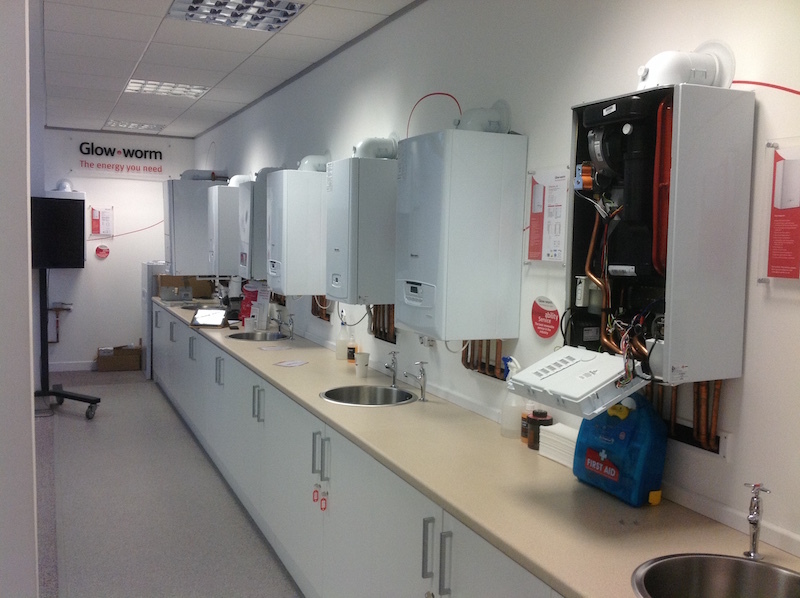 We run a small team of experienced, friendly and reliable Gas Safe heating and plumbing engineers. Find out about us and what sets us apart from the competition. Checkout your the variety of options open to you. Check out our helpful range to videos, helping you get the most our of your heating system. We Install, service and repair all domestic plumbing and heating systems. 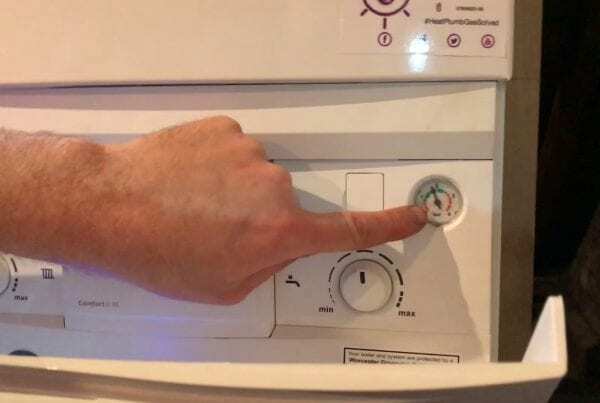 Our Gas Safe plumbers and heating engineers are local to your area and all of the plumbing photos and videos on this site are of work that we have carried out all over South West London, South East London, West London as well as the Surrey and Kent areas. We offer a more personal and friendly service than that offered by bigger companies who outsource work at a higher price. We have over 25 Years experience working within the domestic plumbing and heating industry.